Investors looking for high returns on investment should include Lafarge Africa, Forte Oil and Julius Berger Nigeria Plc in their portfolios, investment analysts have said. Investment advisory reports by Afrinvest Securities and GTI Securities-two leading investment and stock broking firms, said Lafarge Africa, Forte Oil and Julius Berger Nigeria have potential for high returns in the period ahead. Afrinvest Securities, which placed a buy ticker on Lafarge Africa, said the cement company has an upside potential of 42.4 per cent, a direct reference to extent of capital gain that could accrue to investors in the company. 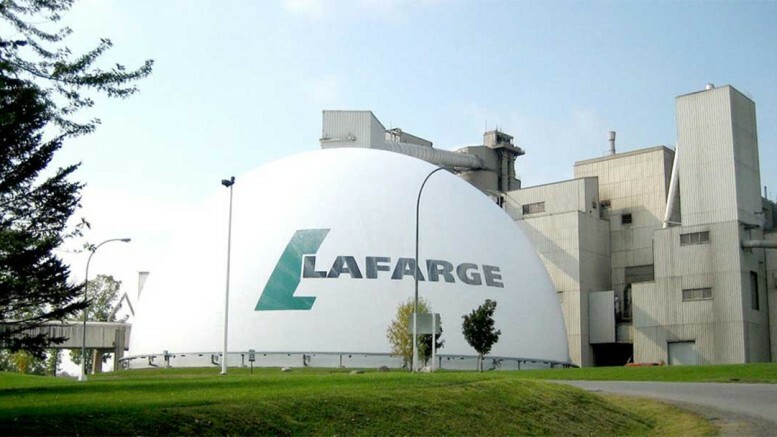 According to Afrinvest, recent debt restructuring, energy source diversification and Nigeria price action remain positive drivers of forward earnings for Lafarge Africa. Analysts noted that Lafarge Africa’s last audited report comfortably outperformed analysts’ estimates on key earnings metrics pointing out that earnings had also stayed resilient in 2017. Lafarge Africa grew sales by 55.1 per cent and reversed its negative bottom-line with a pre-tax profit of N9.45 billion in the first quarter of 2017 as the cement company ramped up the use of alternative and logistics efficiency to drive growth. Key extracts of the interim report and accounts of Lafarge Africa for the three-month ended March 31, 2017 showed that sales rose to N81.31 billion in first quarter 2017 as against N52.42 billion recorded in comparable period of 2016. Gross profit jumped by 168.5 per cent from N7.78 billion in first quarter 2016 to N20.89 billion in first quarter 2017. Compared with pre-tax loss of N2.22 billion in first quarter 2016, the cement company recorded a pre-tax profit of N9.45 billion within the first three months of 2017. Profit after tax also improved significantly to N5.16 billion in first quarter 2017 compared with net loss of N1.87 billion in corresponding period of 2016. Earnings per share thus reversed from a loss of 19 kobo in 2016 to a positive of 92 kobo in 2017. The report also showed improvement in the balance sheet of the cement group. Total assets rose to N523.76 billion by March 2017 from N502.49 billion recorded by the period ended December 31, 2016. 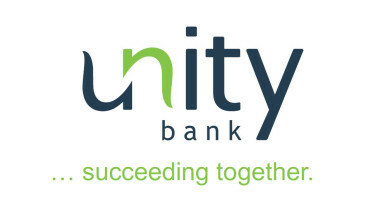 The balance sheet growth was driven by improvements in both fixed and current assets. Total equity funds also increased from N248.95 billion by December 2016 to N263.38 billion by March 2017. Another investment advisory report by GTI Securities highlighted Forte Oil and Julius Berger Nigeria as two of the best stocks for investors looking for high returns within a 12-month period. According to the report, Forte Oil has potential to generate capital appreciation of about 250 per cent with an expected target price of N170.41 by the end of the period as against its current price at the stock market. The report also indicated that Julius Berger Nigeria could post a return of about 117.80 per cent within the period as the share price of the construction firm is expected to rise from its current level to close the period at about N70. Analysts noted that the 414 megawatts Geregu Power Plant of Forte Oil has started to contribute significantly to the group’s top-line as power generation contribution to revenue increased by 118.61 per cent year-on-year and accounted for 19.79 per cent of total revenue in first quarter of 2017 compared to 8.39 per cent of total revenue in comparable period of 2016. Forte Oil has 51 per cent stake in a 414 megawatts gas-fired independent power plant, which is selling power to the Nigerian power grid on a guaranteed basis. “This trend is expected to continue with the power generation business further boosting revenue growth especially with the present drive by the government to ensure that power generation in the country increases. Forte Oil also has the capacity to push higher fuel and lubricants volume sales through its recent retail outlet expansion financed through its issued bonds,” GTI Securities stated. The report noted that Julius Berger Nigeria has a huge public sector portfolio which includes several high-profile projects including permanent site of the National Institute for Legislative Studies, Abuja, new residences for presiding officers of the National Assembly, Abuja; rehabilitation and extension of Airport Expressway, Abuja; rehabilitation of Badia Roads, Lagos; Lagos–Badagry Expressway, Lagos and Lagos–Ibadan Dual Carriageway, Section 1, Lagos–Shagamu among others. “We expect that with the focus of the government on infrastructure development a lot of the allotted N1.8 trillion, 30 per cent of the total budget for 2016, will go to ongoing projects across the country. Be the first to comment on "Analysts Bet on Lafarge, Forte Oil, Others for High Returns"